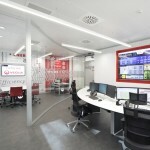 GESAB returns to Intersec with the latest developments for control centres. 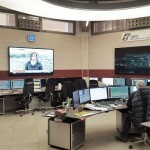 New solutions will be presented that will mark a new trend in the management of control operators. 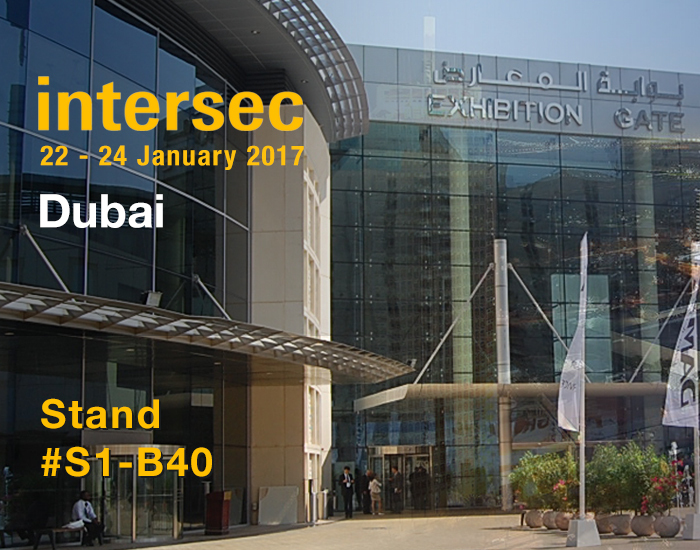 The new edition of Intersec Dubai 2017, the security sector’s flagship event in the Middle East, will take place on 22nd, 23rd and 24th January. GESAB will take part again in what will be its third edition, exhibiting all its latest developments for control centres. 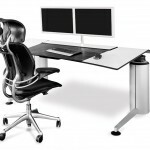 GESAB’s work is supported by 25 years’ experience in the control centre and room sector. Leadership, technology and Innovation are present in every one of its projects that attendees at Intersec will have the chance to discover. 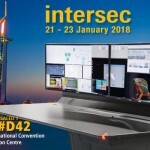 The global launch of the new ACTEA Mission and ACTEA Slide consoles will take place at this edition of Intersec, along with the exclusive presentation of its new collaborative table with 65” screen for telepresence activities. Furthermore, visitors to the stand will be able to discover GESAB’s projects in a completely new way. 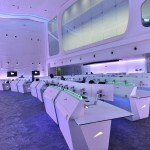 Its team has developed the GIE VR (Gesab Immersive Experience), which will allow visitors, via virtual reality, to immerse themselves in different control rooms and have a first-hand experience. 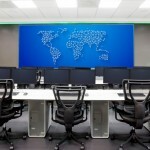 Innovative and differential consoles and comprehensive solutions in which GESAB provides all its know-how and experience that have enabled GESAB to become an expert in the design and execution of projects for control centres in the Middle East. 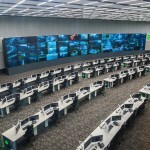 Some of the examples we can cite are the Jeddah Control Centre and the Mecca Command and Control Centre, from which the security of Saudi Arabia’s second most important city is controlled. Clients such as Kuwait Petroleum, Oman Muskat Airport and Iman University have also put their trust in GESAB. GESAB will continue with its international expansion and growing presence in the Middle East by offering the best solutions and experiences in the security sector and critical environment control rooms. 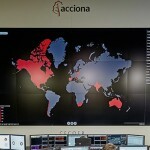 ← Recover the heat in the Data Center?